The Netherlands is a dense country; there’s so much to see and do in such a small place. It’s the country of total football, of stunning Baroque art, and cyclists and canals. This guide highlights some of the most fascinating aspects of Dutch culture and history, in just five destinations. The Netherlands has given the world a lot: tulips, capitalism, abundant cannabis, and total football. This brand-new way of playing football was developed in the late 1960s by Rinus Michels, whose Ajax side took the world by storm. 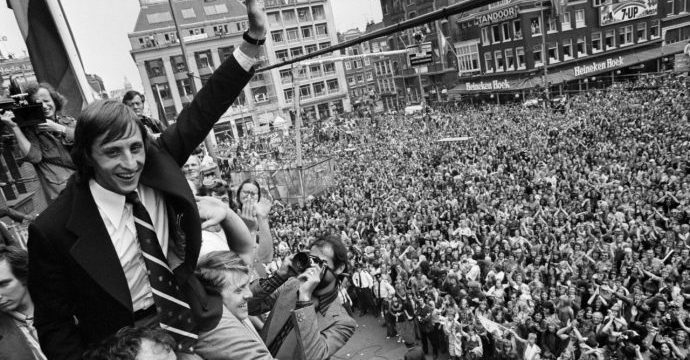 At its heart was the late Johan Cruyff, an Amsterdam native who is rightly considered one of the finest men ever to take to the football pitch. Rotterdam and Eindhoven host fine football clubs, but it’s Amsterdam in which you can see where it all began. AFC Ajax are the kings of Dutch football. They play in the Johan Cruyff Arena, south of the city centre. Although the Dutch top division, the Eredivise, is no longer considered to be among the very finest football leagues, Ajax still play attractive, innovative, international, and exciting football. Tickets to Ajax matches can be tough to get hold of, they are usually well worth the price of admission. Even if you don’t manage to attend a game, you can take a stadium tour and visit the Ajax museum, where you’ll find plenty of artefacts from their long and storied history, including their four European Cups – three of these were won by teams built around Johan Cruyff. Where to stay: Cityden Up, an apartment hotel balancing stylish accommodation with big, modern social spaces. The Hague is a place of history and tradition – you’d expect nothing less of the seat of government and the royal family. It owes its wealth and charm to the Dutch Golden Age, a period in which Dutch ships plied the seas in search of trade and commerce, the Dutch East India Company swelled to become the richest private company of all time, and capitalism was born out of Dutch banks and stock exchanges. But there is another kind of wealth here. The city’s most popular attraction is the Mauritshuis, a somewhat unassuming building overlooking the Hofvijer pond, next door to the Prime Minister’s offices. Like opening a little jewellery box, the contents of this historic building belie its appearance. Inside is surely one of the world’s finest art galleries. 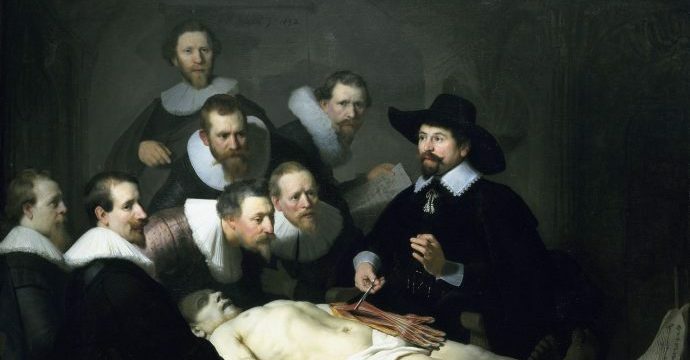 Here, you’ll find some of the masterpieces of the Dutch Golden Age of painting, with iconic images like Jan Vermeer’s Girl with a Pearl Earring and Rembrandt’s The Anatomy Lesson of Dr Nicolaes Tulp. You can easily spend a day lost among its treasures, marvelling at these lively, charismatic paintings that open a window to a lost age when the Netherlands led the world. Where to stay: The Hague Teleport Hotel, located in a quiet corner of The Hague, with plenty of royal touches. Glance at a map, and you might think that Groningen is rather isolated, sitting on its own in the northeast corner of the country. In fact, this city is vibrant, youthful, and progressive. It’s a university town, criss-crossed by canals and pock-marked by historic churches and public buildings. Groningen has been called the ‘World Cycling City’, because more than 57% of all journeys in the city are made by bicycle. 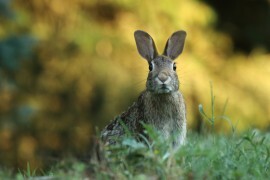 With any luck, you’ll leave wondering why the rest of the world doesn’t do the same. If you really want to experience the Netherlands as the Dutch do, rent a bike and get cycling. Winding through old streets and past tranquil canals is the very best way to see the city and take in its sights – and there are more than you’d expect – including plenty of unique street art like the urinoir, a street urinal covered by striking artworks. 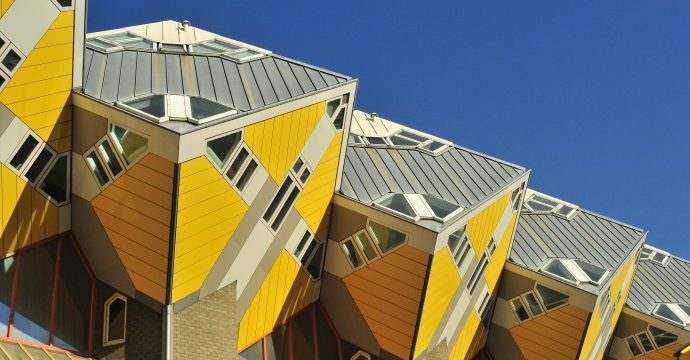 On your travels you might find the Groninger Museum, a colourful modern building housing international art, the 16th-century Martinikerk and its huge tower, and the Grote Markt, the lively market at the heart of the city. Take a stroll round the food market, or simply sit and relax at one of its many cafes and terraces. Where to stay: The Student Hotel Groningen, a quirky, social hotel in an up-and-coming area of the city. Levelled during the Second World War, modern, futuristic architecture turned Rotterdam from a bombsite into an open-air gallery. Though an industrial city, Rotterdam doesn’t feel run-down or dilapidated; its multi-ethnic character, maritime tradition, and wealth of curious art and design make the Netherlands’ second-largest city unique and absorbing. Modern architecture is everywhere. There are some 19th-century gems here, such as the late-nineteenth-century, 11-storey Witte Huis, built to compete with American skyscrapers – it’s sometimes called Europe’s first. More recent additions, like the iconic, swooping Erasmus Bridge, the Cube Houses, the Central Library, and the Market Hall – a gigantic, horsehoe-shaped arch that looms over a large, open marketplace – give the city its striking, innovative flavour. You can also find some intriguing local art, from the Het Nieuwe Instituut, which showcases modern art and architecture, to Showroom Mama, a creative hub for Rotterdam’s vibrant youth culture, or Toko 51, another youthful concept store and venue. Unsurprisingly, Rotterdam can complement this was a host of fantastic places for eating, drinking, and nightlife. Where to stay: The Student Hotel Rotterdam, a lively hotel in a trendy part of Rotterdam, with unique social spaces. Maastricht is a microcosm of Western Europe. Here, you can find everything from Roman ruins and Spanish forts, to French food with Belgian and German twists and turns. All this combines to create the least Dutch of Dutch cities – what better place was there to sign the treaty that created the European Union back in 1992? As if to highlight this, Liege in Belgium and Aachen in Germany are both just a short car or train journey away. 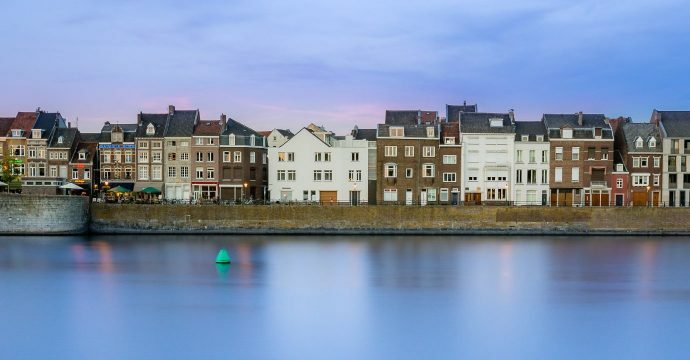 In Maastricht, you’ll also find a pretty comprehensive cross-section of Dutch history in Maastricht, from the Roman ruins in the cellar of the Derlon Hotel, to the 17th-century Fort Sint Pieter and the tunnels used by the Dutch Resistance during the Second World War. 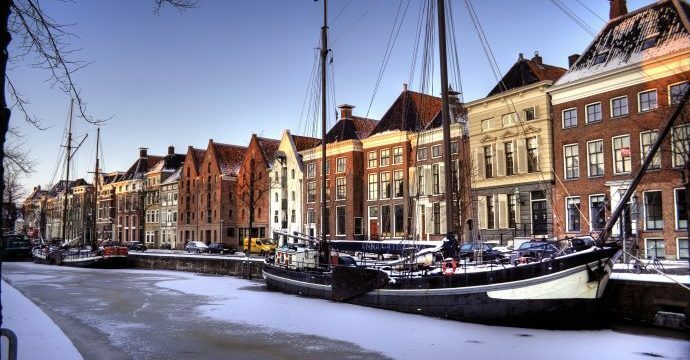 Take a relaxed stroll around historic neighbourhoods like the Jekerkwartier, where you’ll find medieval buildings, churches, remnants of the city walls and water wheels; or you could retire for a coffee or lunch on a pavement café on the Vrijthof, the square at the heart of the city upon which the 1,000-year-old basilica sits, before popping into one of the city’s excellent museums. Meanwhile, modern Maastricht is represented by its thriving student culture, an excellent culinary scene, and plenty of places to enjoy a decent Dutch beer. Where to stay: The Student Hotel Maastricht, adding a lively atmosphere and stylish rooms to the city centre.